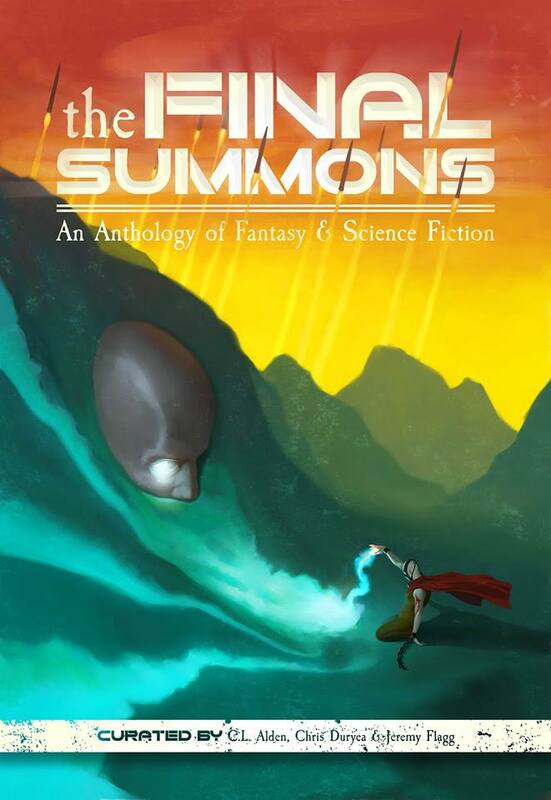 The New England Speculative Writers Kickstarter campaign for The Final Summons anthology is about to officially wrap up! You have ONE DAY left to make a pledge and help us meet our third and final stretch goal, which will put a copy of the book in EVERY backer’s local public library! Even just two dollars earns you this perk, so go make a pledge before it’s too late! 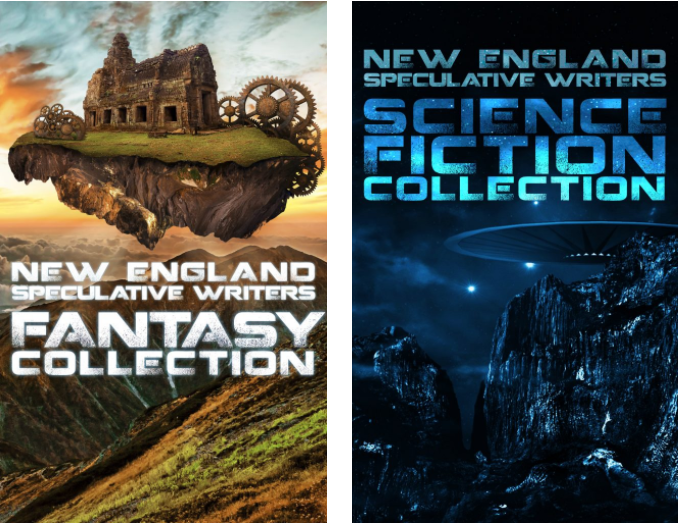 The book will feature my short story The Going Rate for Penance and 13 other fantasy, horror, and science fiction tales from New England-area authors. Our editor, Trish Woolridge, is already picking apart the individual stories, and as you can see we have the cover ready to go, so we should easily hit our February 2019 release date. Well-Behaved Women: Past the 13,000 word mark. Still laying the foundation for the story. The Adventures of Strongarm & Lightfoot – book four: First draft in progress. I got a little bit of work in on this while I was letting my brain cool down from WBW. Action Figures – Issue Nine: The first draft has begun! I have about two and a half chapters down already, and I’ll keep picking at this in-between other projects so I can have it ready for a winter/spring 2020 release.